THE SMART シマリス, チンパンジー. AAAAWWWWW. 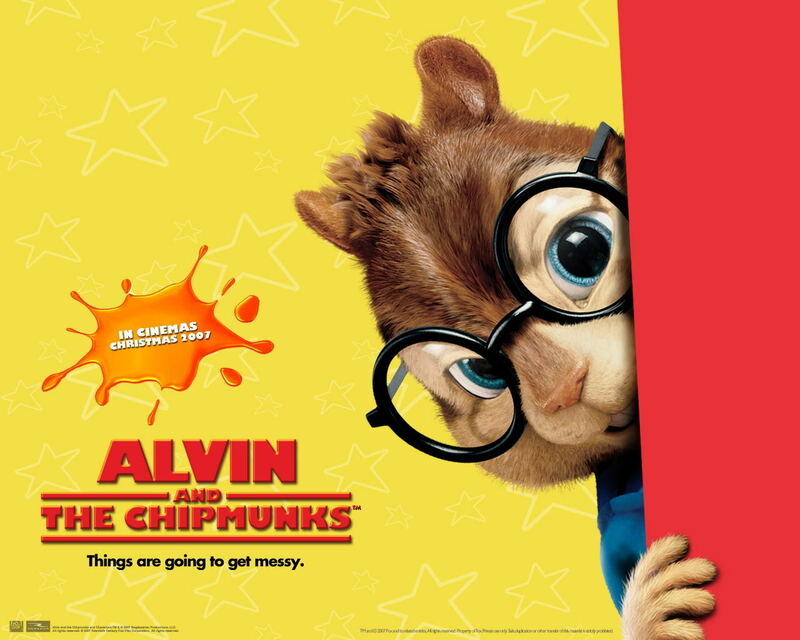 HD Wallpaper and background images in the Simon Seville club tagged: simon chipmunk.